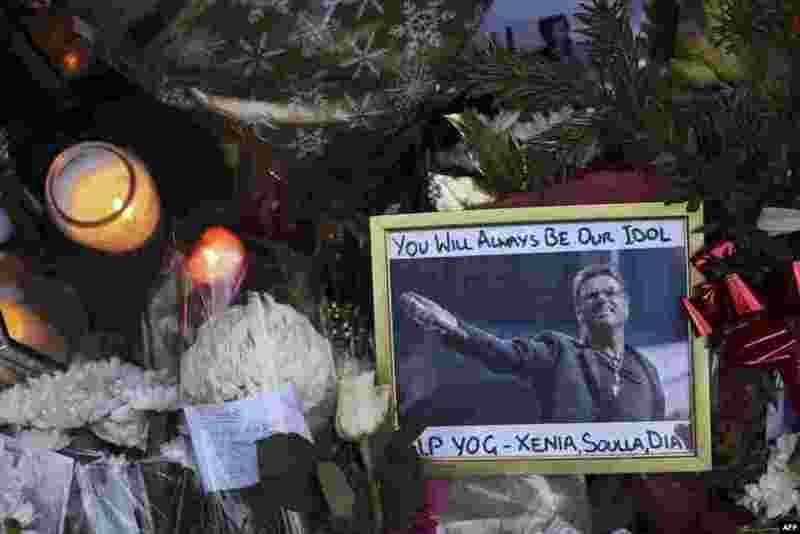 1 Tributes pour in from the music world after British pop superstar George Michael, who rose to fame with the duo Wham! and a string of smash hits including "Last Christmas", died aged 53. Michael died of apparent heart failure on Christmas Day at his home in Goring, a village on the River Thames in Oxfordshire, west of London, after an award-winning career spanning more than three decades. 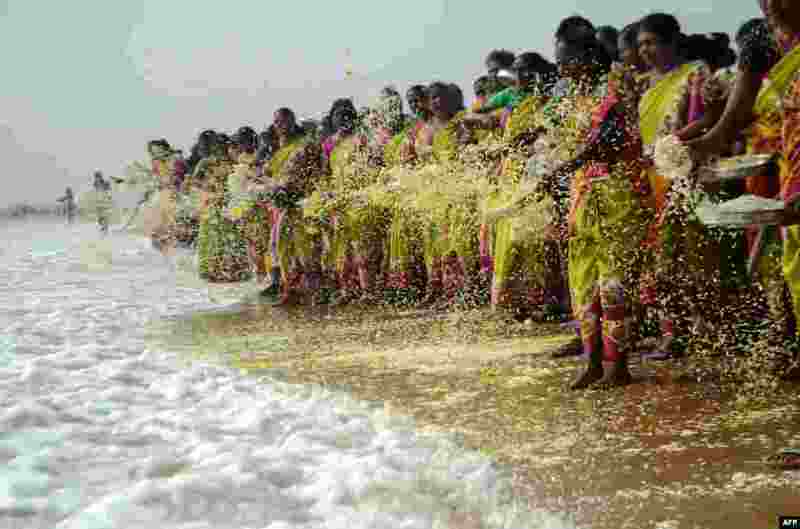 2 Indian women throw flowers into the sea during a ceremony for the victims of the 2004 tsunami at Marina Beach in Chennai. 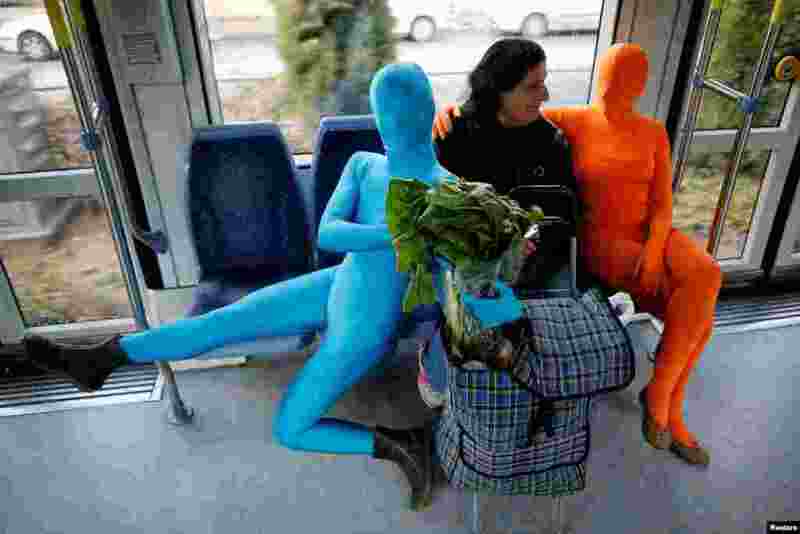 3 Members of the Prizma Ensemble wearing bodysuits take part in a festival for the Jewish holiday of Hanukkah, in Jerusalem. 4 Children with traditional hair style play at the monastery compound in Set-Set-Yo village near old Bagan, Nyaung U district, central Myanmar.